Yelloway Coaches have supplied the school buses for Rishworth and Heathfied Schools for over 25 years. We always, when we can, give back to our contracted customers; it’s our way of saying thank you for your business and of course how we much appreciate you shopping local and coming to our door. 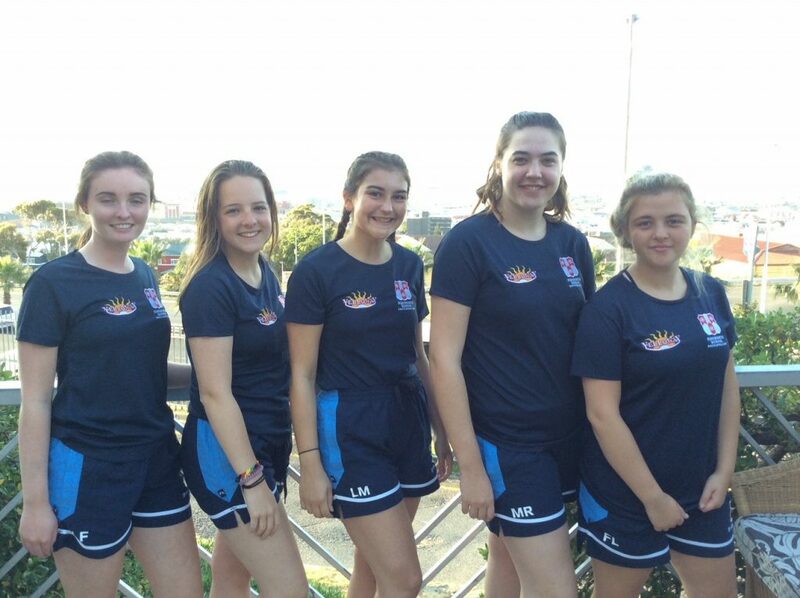 We were approached in March this year by long established Sports Teacher, Helen Bower from Rishworth School regarding help towards their fundraising efforts for the Sports Tour to South Africa in July 2018. 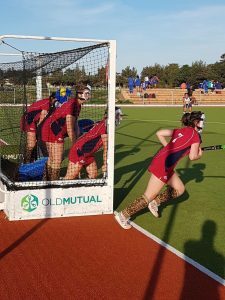 The tour was due to commence on 12th July where the 1st XI Hockey Squad (consisting of 16 girls aged between 16 and 18 years) were to play in Johannesburg and Cape Town. 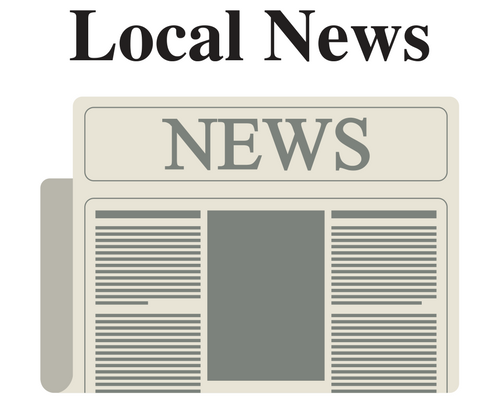 Over the previous year, the girls involved participated in a range of fundraising events including selling Christmas Puddings, running a Race Night and a Raffle. 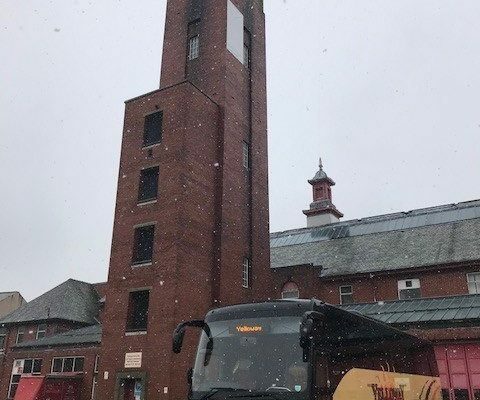 However, in addition to raising these funds they also needed to gain further assistance to help pay for the tour kit, training equipment, accessories etc. This is where we were happy to help and give a little back. 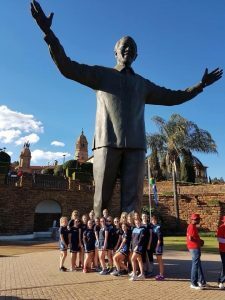 Below is a lovely letter from Emma, Rishworth School Hockey and Tour Captain expressing their gratitude, along with experiences and a few photos whilst in South Africa. So, thank you Emma for taking the time to write to us and for providing the wonderful photos! Thank you very much for your kit sponsorship for our hockey tour to South Africa. 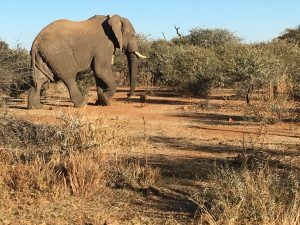 We had an amazing time and experienced some once in a life time opportunities such as seeing 3 out of the 5 included in the big 5 during our stay at the Mabula game lodge, visiting some beautiful heritage sights such as the Voortrekker Monument and the Nelson Mandela Statue. Seeing the stunning views from the top of Table Mountain, having the chance via our boat trips to see many Whales and visit Robben Island where Nelson Mandela was in-prisoned for 18 of his 27 years behind bars and of course playing some very competitive games of hockey. As well as many more activities that have created memories that we will all remember for the rest of our lives. Please find attached a selection of pictures showing a few of our highlights and one of some of the squad members wearing the kit that you kindly sponsored. Once again, thank you very much for your sponsorship.